During the 1960s, only the Rover Company’s Design Team could match that of Alec Issigonis’ men at BMC for innovation. 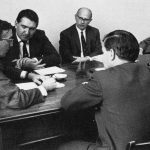 While Issigonis is widely remembered, the man who led the Rover engineering team between 1964-1971 is largely forgotten, unintentionally airbrushed out of history because of his tragically early death at the age of 52. When the Rover SD1 was launched in 1976 the senior engineers behind the car appeared in publicity photos, but their original leader was missing. His name was Peter Wilks. Peter Michael Wilks was born on 18 March 1920, a member of the family that would take control of the Rover Company from 1933. 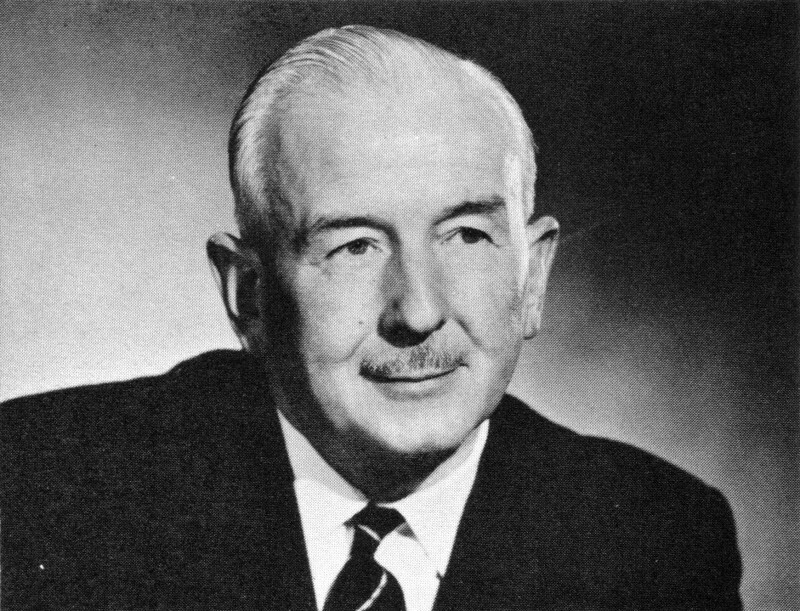 He was educated at Malvern College, a public school, and served an apprenticeship in the machine tools industry with Alfred Herbert Limited from 1938 to 1940. In 1940 he joined the Royal Air Force and served as a navigator on Lancaster bombers and, after being demobbed in 1946, he joined the Rover Company as Manager of its Service School. 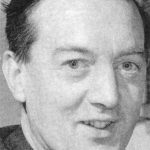 The Managing Director was his uncle Spencer Wilks; while the Technical Director was another uncle, Maurice Wilks. In 1950 he left to form Marauder Cars, which intended to manufacture a sports car based on a Rover P4 chassis. He roped in his Rover colleague and cousin Spen King as a shareholder, although King stayed with Rover. The venture went pear-shaped and only 15 Marauder cars were manufactured before the operation folded in 1952. Peter Wilks then went to J.W. Gethin Limited, a Rover dealership as Service Manager before rejoining Rover in 1954. From 1954 to 1956 he was successively Production Manager then General Manager of Rover Gas Turbines. From 1956 to 1958 he was Assistant Chief Engineer of the Rover Company, working under Robert Boyle, a position in which he began to have a major influence on the future of the company. As the most senior of Rover’s younger engineers, Peter Wilks pushed for the embryonic Rover P6 project to have sophisticated features as a selling point. In 1958 he became Deputy Chief Engineer and Chief Engineer, Passenger Cars in 1960. 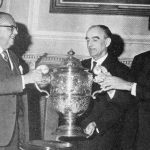 Following the death of his uncle Maurice Wilks in September 1963, Peter Wilks was appointed as Rover’s new Technical Director with a seat on the board at the beginning of 1964. One of the first things he did was to put his cousin Spen King in charge of new vehicle projects. This enabled projects such as the P6BS, P8, P9 and Range Rover to get off the ground with official company backing. Without Peter Wilks’ support such concepts may have existed only on paper. When the P6 went on sale in January 1964 as the Rover 2000 it was priced at £1265 while the rival Triumph 2000 was £1094. The P6 was 15 per cent more expensive than the Triumph, which had the benefit of a six-cylinder engine, but in other respects was less advanced. This should have been disastrous for Rover, but the company emphasised the P6’s advanced technology, the De Dion suspension alone was estimated to cost an extra £35, and successfully persuaded customers to pay a premium price over the rival Triumph to cover extra manufacturing costs – unlike BMC and the Mini, Rover managed to be innovative and make the customer pay for it. After this came the purchase of the rights to manufacture the ex-General Motors V8, instigated by yet another member of the extended Wilks family, Managing Director William Martin-Hurst, who persuaded his nephew Peter Wilks of the wisdom of installing it in the P5 and P6. 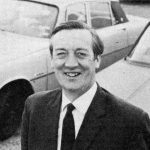 In May 1968, British Leyland came into being, resulting in Spen King being sent to Triumph to take over technical matters from Harry Webster, who went to Austin Morris. 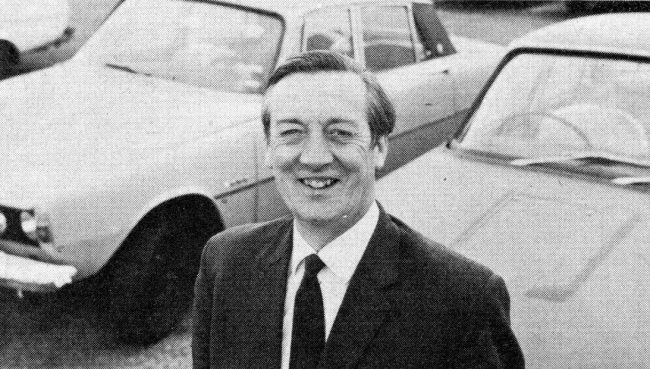 Gordon Bashford effectively became Peter Wilks’ deputy and they oversaw the abortive P8 and launched the Range Rover in 1970. The Rover P10 was developed into the SD1 with Peter Wilks at the helm. 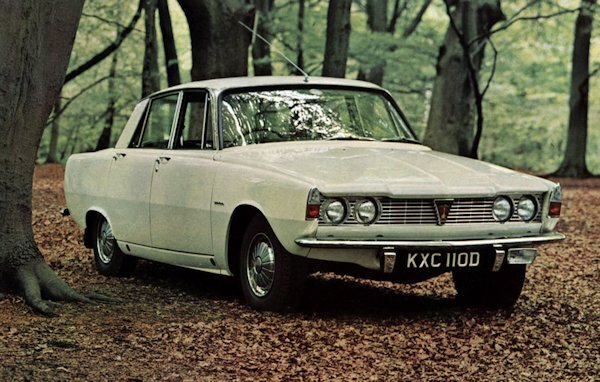 When the time came to replace the Rover and Triumph executive cars, Peter Wilks’ Rover team found themselves in competition with Spen King’s Triumph proposal, the Michelotti-styled Puma. It was the David Bache-styled Rover P10 (above) that won through in February 1971 in a styling shootout attended by the British Leyland board. By July 1971 the P10, the soon to be SD1, had reached the full scale model stage. Sadly, Peter Wilks was diagnosed with heart disease and was forced to retire from Rover at the end of July 1971. Spen King was duly summoned back from Triumph to take his place and took over the leadership of the SD1 project. Peter Wilks was to die the following year at the tragically early age of 52 years. 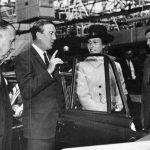 Maybe Spen King was the father of the Range Rover, but it was his cousin, Peter Wilks, who got it into production. Blimey I knew that 50’s, 60’s and 70’s industrial Britain was run on a jobs for the boys basis but I didn’t realise it was that incestuous! I used to undertake Peters garden for his wife circa 1981-3 on the Isle of Wight. I had no idea until much later in life who she was, but as a teen she was a very loving and honourable employer to me.